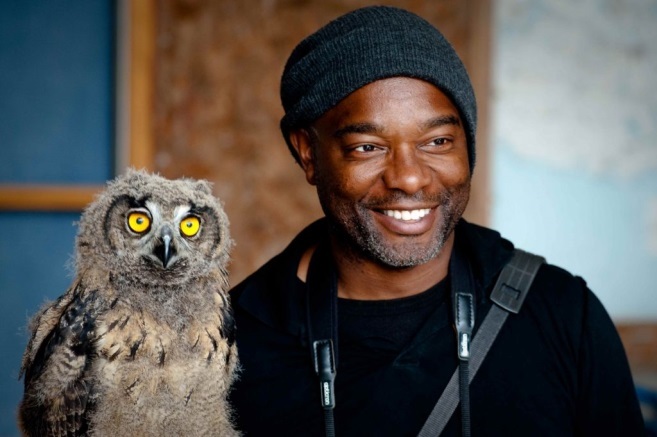 David Lindo is the new face of ornithology. How to Be an Urban Birder is the world’s first guide to the art of urban birding. 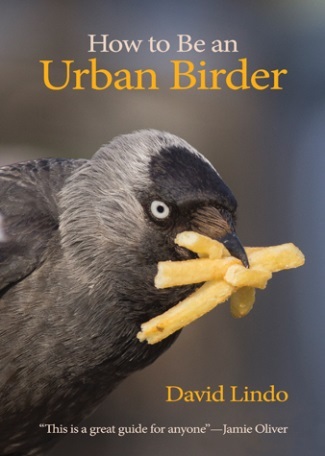 In this illustrated talk, David will tell you everything you need to know about birds and birding in towns and cities in the UK. He will offer tips on attracting birds to your garden, how to identify them and how to become an accomplished urban birder.